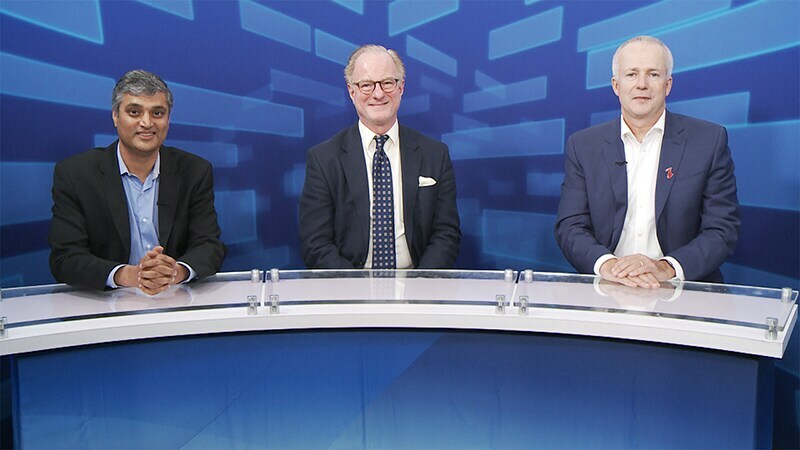 AHA 2018 ENCORE-VT Takes Noninvasive VT Ablation to Next Level After posting remarkable results with stereotactic radiation in a handful of salvage refractory-VT cases, a prospective study yields similarly dazzling results. 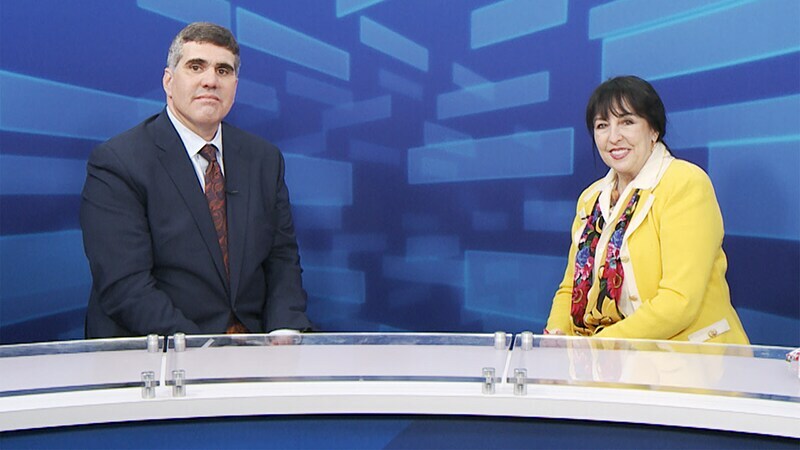 REDUCE-IT: 'A New Era' in CVD Prevention With High-Dose EPA High doses of a purified form of the omega-3 oil, eicosapentaenoic acid, showed a large, robust reduction in events, opening an exciting new avenue for CVD prevention, researchers say. AHA 2018 New AHA/ACC Cholesterol Guideline Expands Role of LDL Targets An update to the controversial 2013 guidelines retains key elements but also puts less weight on estimated 10-year ASCVD risk and emphasizes contemporary ideas, such as shared decision-making. 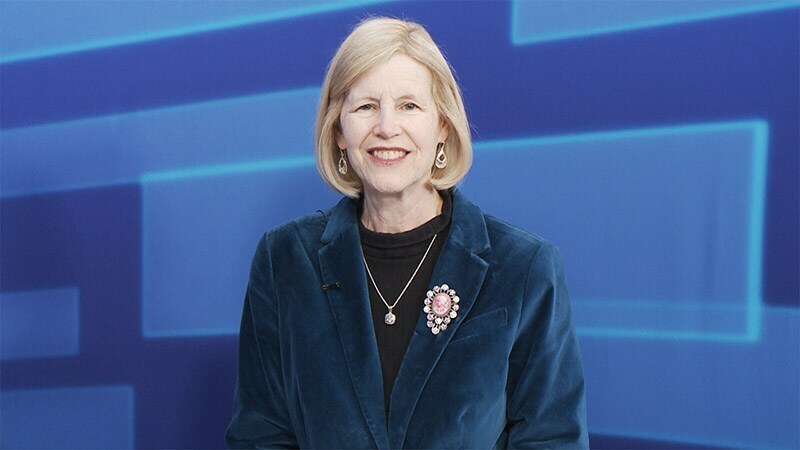 Top News From AHA 2018: Slideshow Highlights include new guidelines on cholesterol management and physical activity, plus potentially practicing changing results with high-dose omega-3 for CVD prevention. 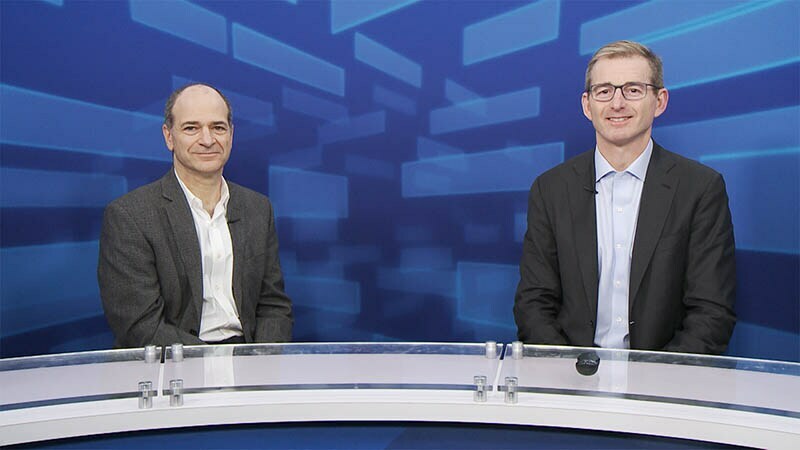 SGLT2 Inhibitors to Prevent HF: Time to Get More Proactive? 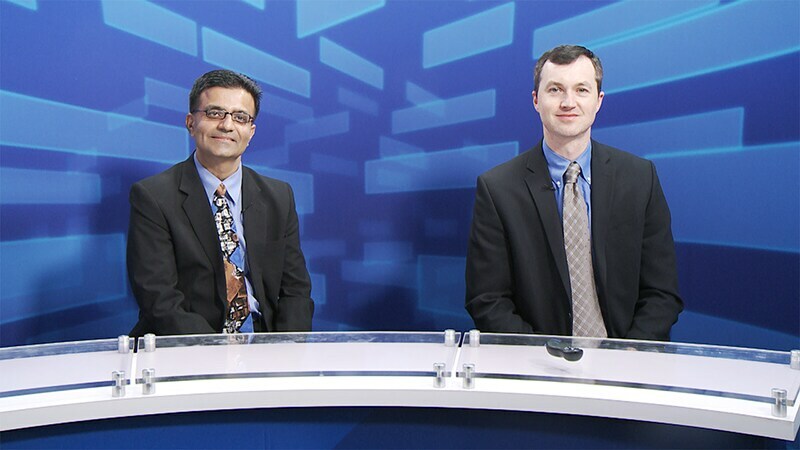 PIONEER: A Role for ARNI in Stabilized Acute HF? CV Risk: Can Prescription Omega-3 REDUCE-IT? 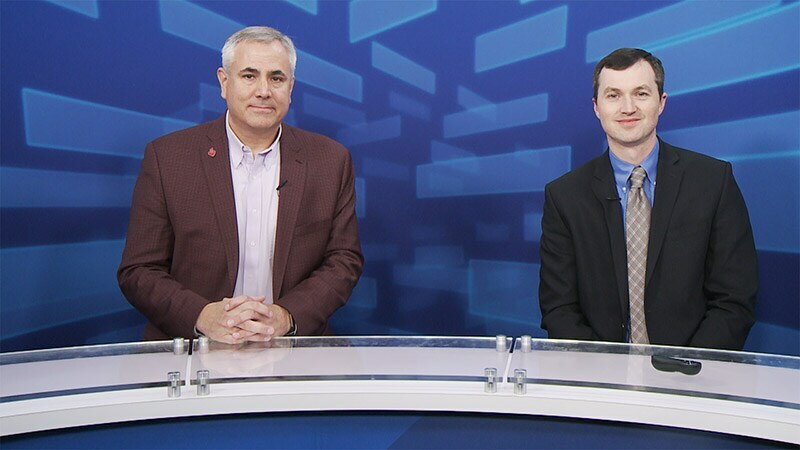 What Was Presented at the American Heart Association 2018 Conference to Change Practice in the UK? Think You're Immune From Bias? 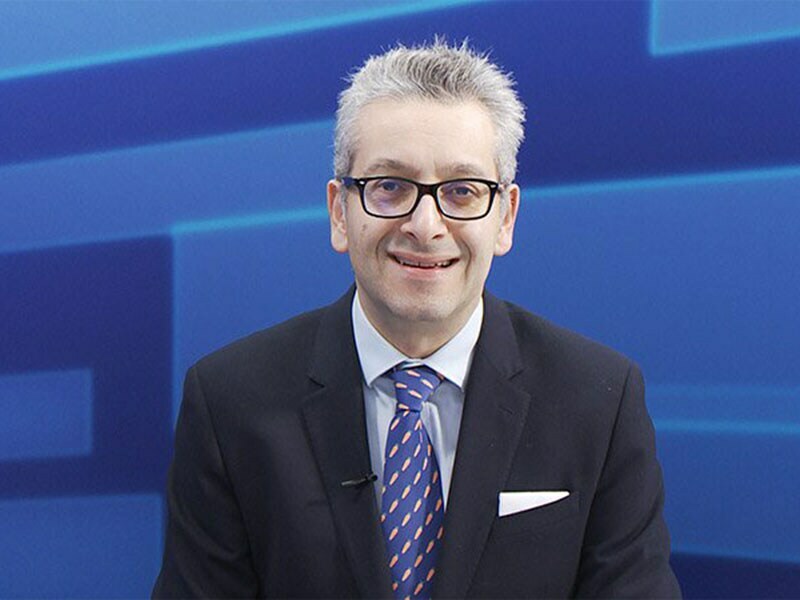 Think Again John Mandrola, MD, is intrigued by two studies at AHA that track the cognitive and financial biases that may influence what physicians do in practice and how they write and read research papers. ENCORE-VT: Noninvasive Ablation of VT Could Disrupt EP A small study suggests that ventricular arrhythmia may be treated without the need for catheters and anesthesia. 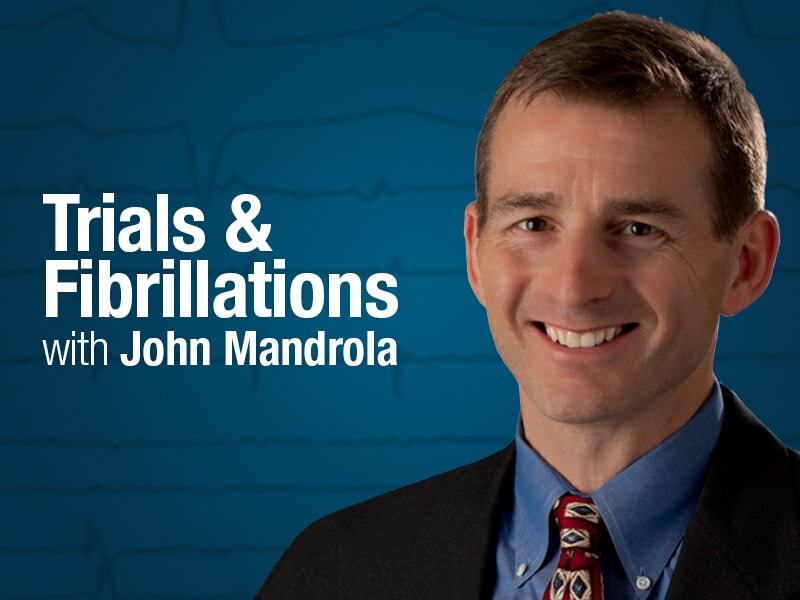 John Mandrola, MD, is impressed with the findings and the investigators' lack of hyperbole. Pure Fish Oil Lowers CVD Risk Even If We Don’t Understand How REDUCE-IT found that high-dose purified omega-3 fish oil reduced CV events even if the drug didn’t work as expected. Evidence-based practice means we should embrace these results, says John Mandrola, MD. 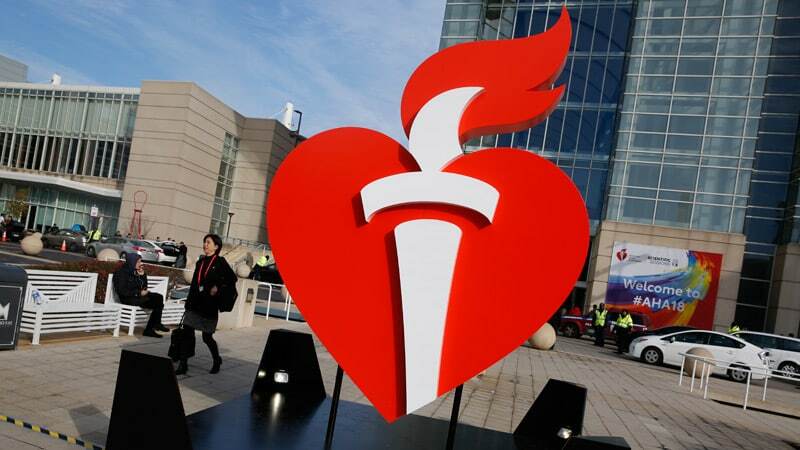 What's Needed After AHA 2018? ACTION A sparsely attended session on social determinants of health sounded very familiar to Melissa Walton-Shirley, MD. So if we know what to do to improve CV health, why haven’t we done it yet? 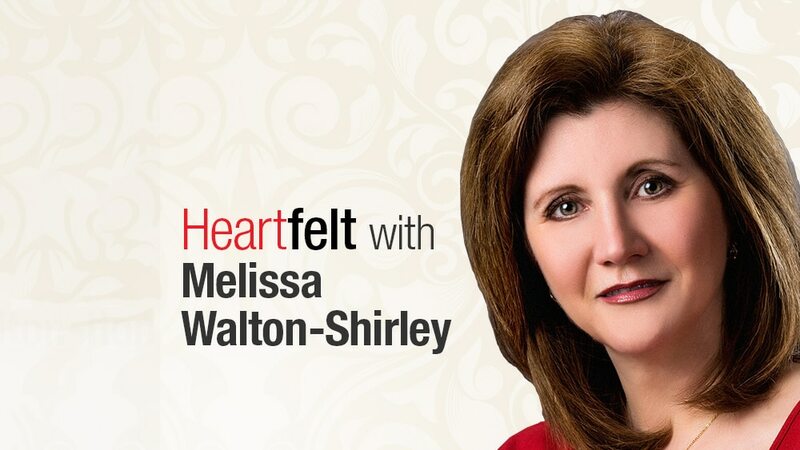 Glad Your EF Is Better, But Stay on Your Meds While the TRED-HF trial may not be great news for patients with dilated cardiomyopathy and recovered EF, at least it eases this physician's conscience about her reluctance to curtail pharmacotherapy. New ACC/AHA Hypertension Guidelines Make 130 the New 140 New guidelines endorsed by 11 organizations lower the threshold for stage 1 hypertension to include adults with systolic pressure from 130 to 139 mm Hg or 80 to 89 mm Hg diastolic. TRICS-3 Disputes 'Liberal' RBC Transfusions at Cardiac Surgery "Blood is expensive and blood is toxic," points out an observer of the largest-yet trial looking at the issue: good reasons to avoid transfusions in cardiac surgery only to keep hemoglobin levels high. 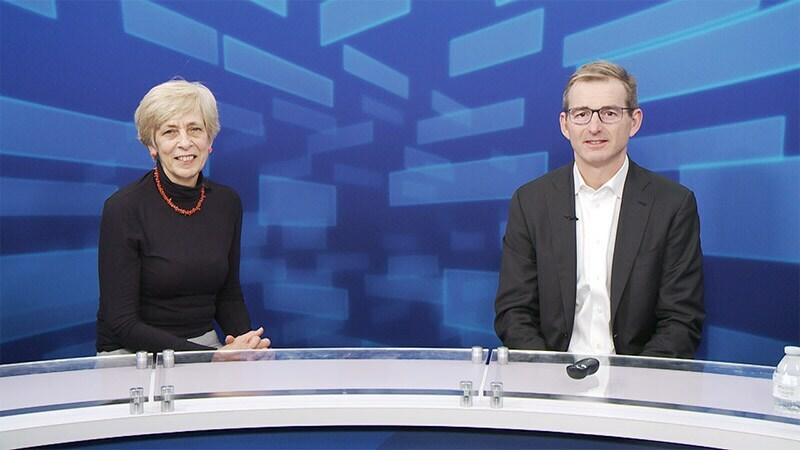 DACAB: Ticagrelor Plus Aspirin Improves CABG Graft Patency Results showed dual therapy with aspirin and ticagrelor resulted in improved patency of saphenous vein grafts vs either agent alone, but the data are unlikely to change practice yet, observers say.